antique 4 column cast iron radiators. 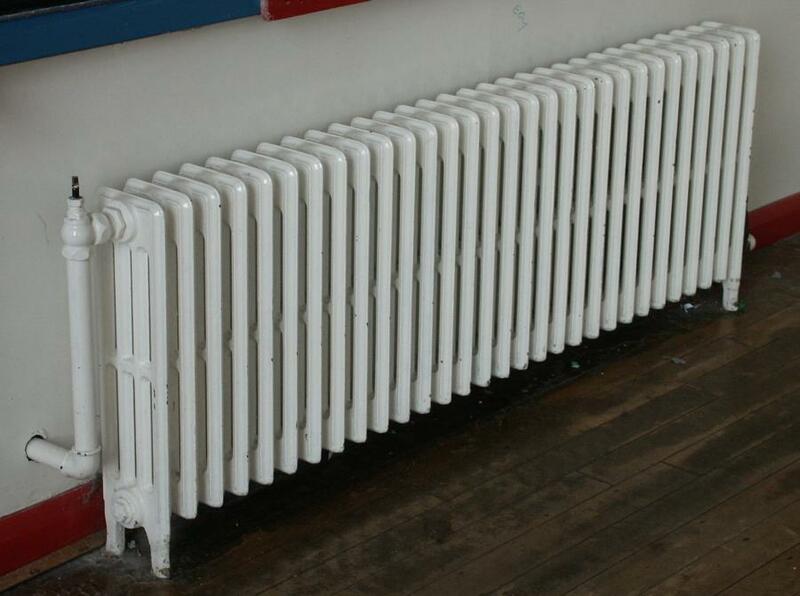 I have a large quantity of 4 column radiators in a wide range of sizes suitable for most projects. The pictures show a 30 inch high 4 column radiator and a 24 inch high 4 column radiator. These can be supplied pressure tested and refurbished to customers requirements.The reducing bushes can be fitted if wished to reduce plumbing costs and risk of breakage.Also fixing brackets and keeps can be supplied. I also have 2 column radiators, some 6 column ones and have a range of heights and lengths. 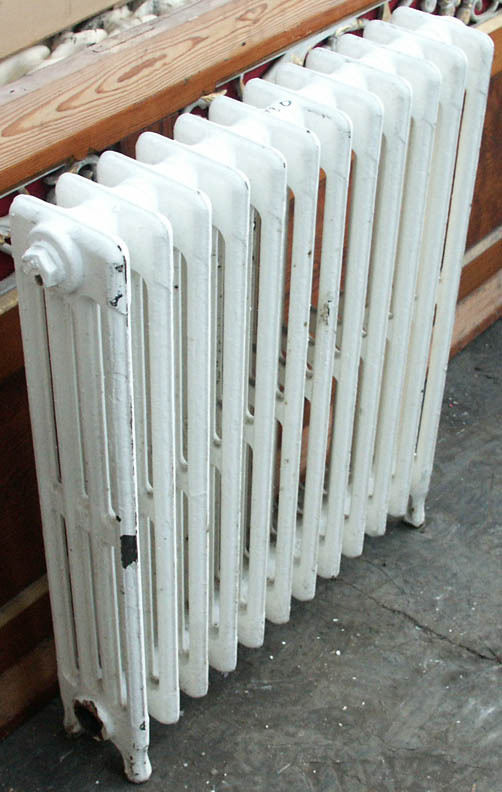 I also have other types of radiators including rare and unusual ones. I am able to work with customers to find the set of radiators they need- the right type,size and heat output and can refurbish to whatever level required and can arrange delivery. Please see my other radiator ads which show a sample of some of the otehr radiators i have in stock.